I have been making this soup for over 10 years. It is one of my favorites. It’s perfect on a cold night. 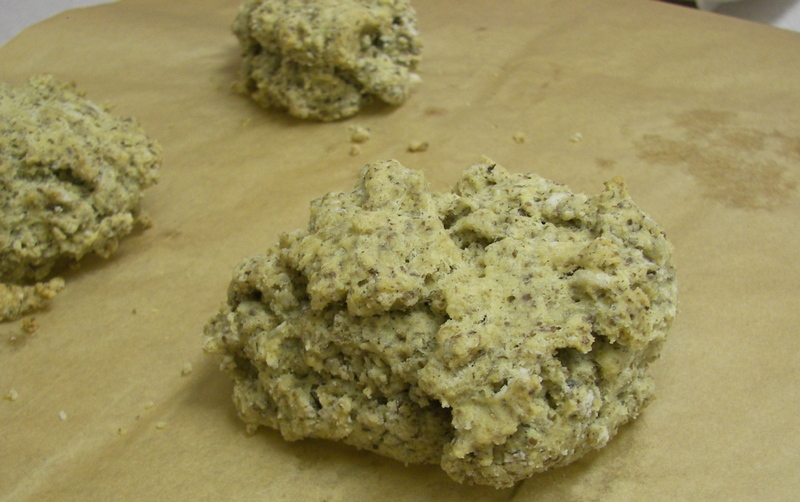 The flax biscuits are from a new cookbook. It’s called The Allergen-Free Baker’s Handbook by Cybele Pascal, it’s full of yummy treats. 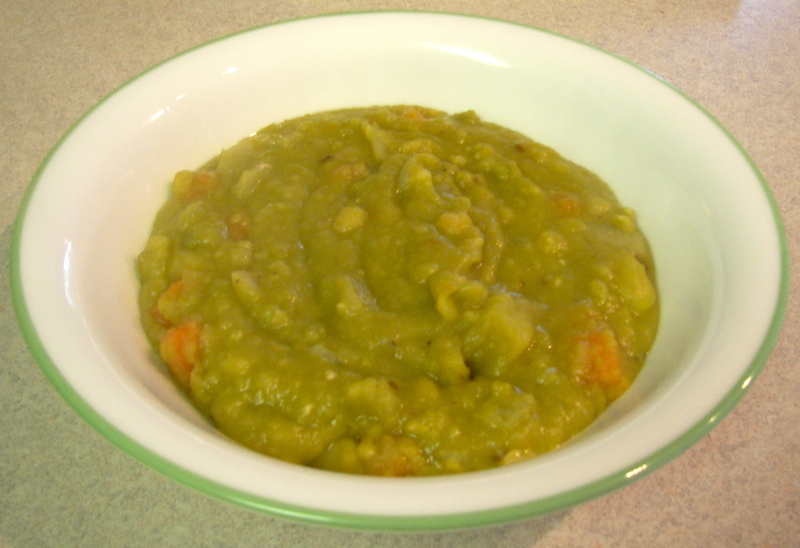 Place the split peas, water, bay leaf, salt and dry mustard in a large soup pot and bring to a boil, lower heat and simmer partially covered for 20 minutes. Add the onion, garlic, celery, and potato and cook 40 minutes, partially covered. Add pepper and vinegar to taste.